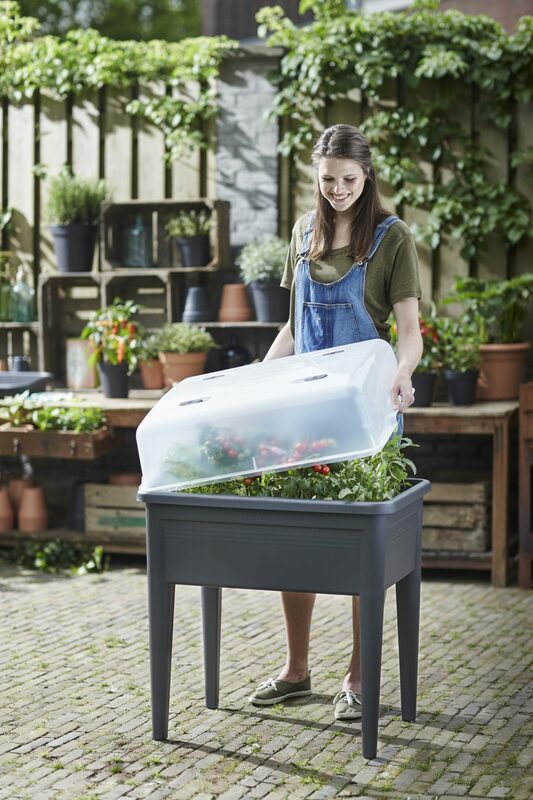 A stylish selection of quality plastic pots, planters and accessories. With the corsica collection elho offers a comprehensive outdoor product range of premium quality and the latest innovations! 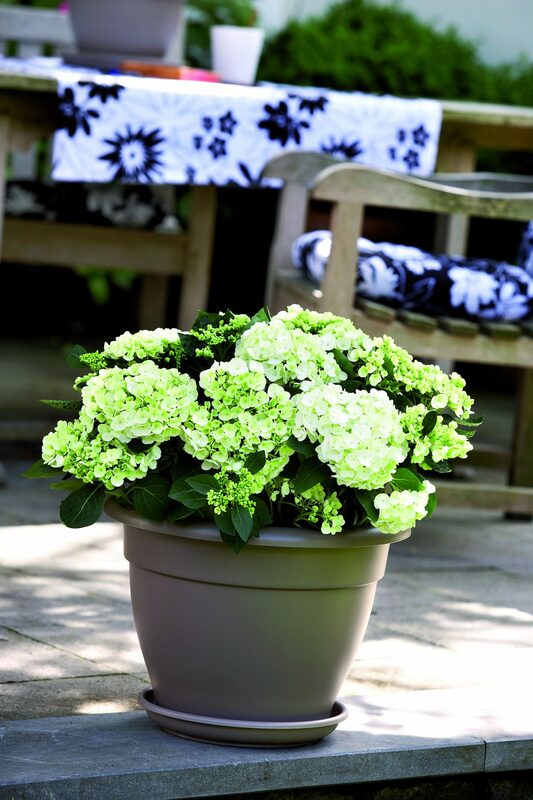 Corsica lends your garden, patio or balcony a deluxe look and feel. Why not also discover our tasteful drainpipe or wall decoration. 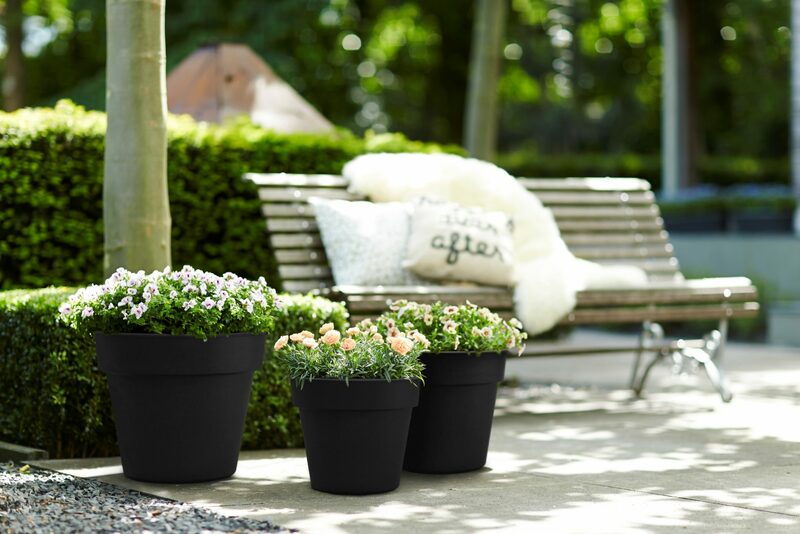 The elho algarve collection: a highly successful, extensive range of cylindrical outdoor planters. Enhance the ambience in your garden, patio or on your balcony. Algarve combines elegance with a professional finish. Torino is the essential, superior quality outdoor range. In this range elho combines a subtle rounded design with endless colour variations. Each Torino is naturally finished to a professional standard, just as you would expect. 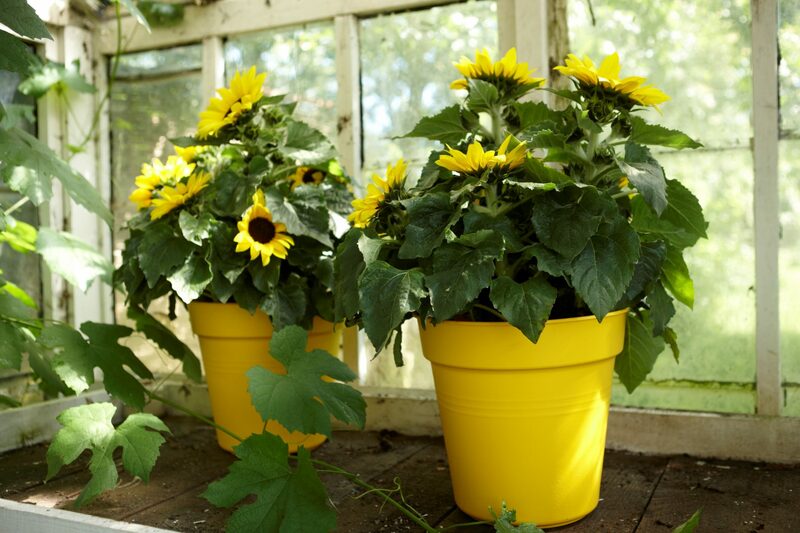 Brighten up your garden, patio or balcony with this delightful elho torino flower pots. The sleek design makes the loft urban collection an eye catcher in any garden, on any balcony or patio. Designed according to the latest trends with the accent on ease of use. Thanks to the built in water reservoir plants keep their looks without needing constant watering. 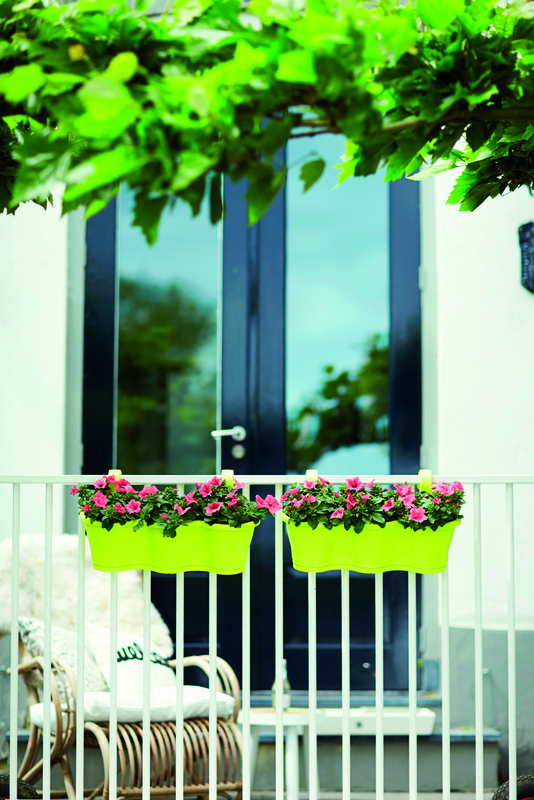 In the highly successful barcelona range you will always find the latest trends when it comes to balcony planters. Elegance and quality, but also the latest colours and hanging systems. The Barcelona range will give your balcony or wall a deluxe look and feel. 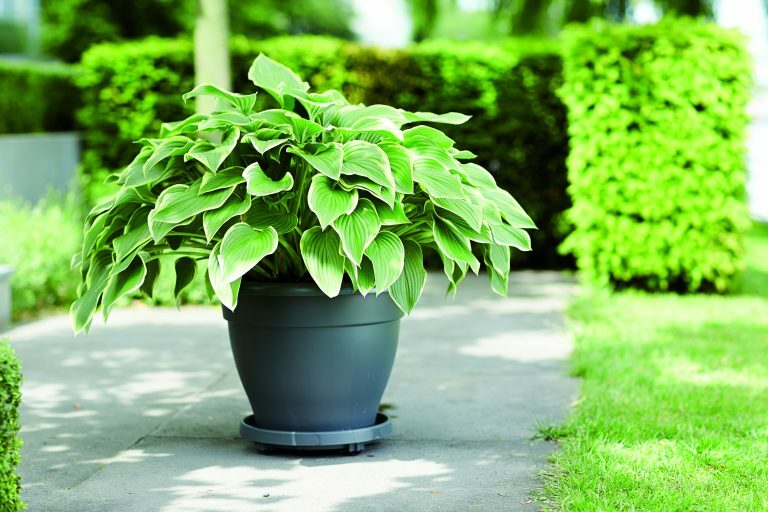 There is of course a matching saucer available for all the balcony planters in this range, which provides your plants with optimum protection against root rot and means they stay in top condition. Green basics, elho’s contribution to a conscious, sustainable and healthy life. This green line is created using recycled plastic. 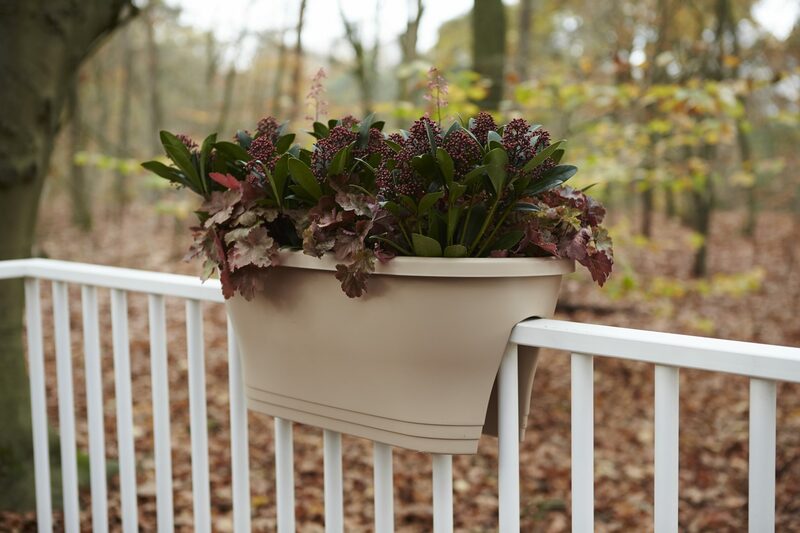 Only the best plastic in the market is used to make new flower pots and planters in an innovative process. Just as beautiful and with the same colours as the other products by elho, but better for the world.